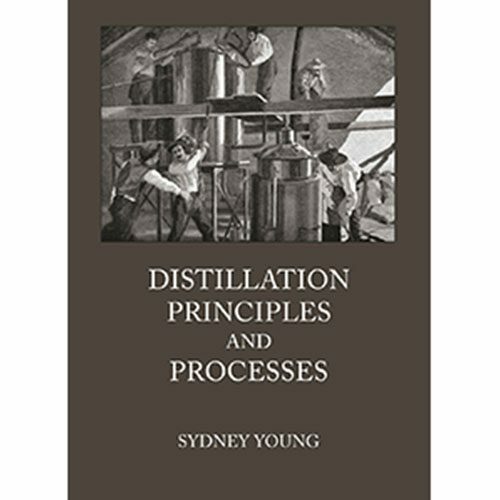 The Compleat Distiller (Revised Second Edition) – An Amphora Society Publication, New Zealand There has never before been a book published on the subject of home distillation as comprehensive as this. Every aspect is covered, from first principles to a clear explanation of the science behind it all. High yield fermentation techniques are described in detail, offering flexibility with efficiency. 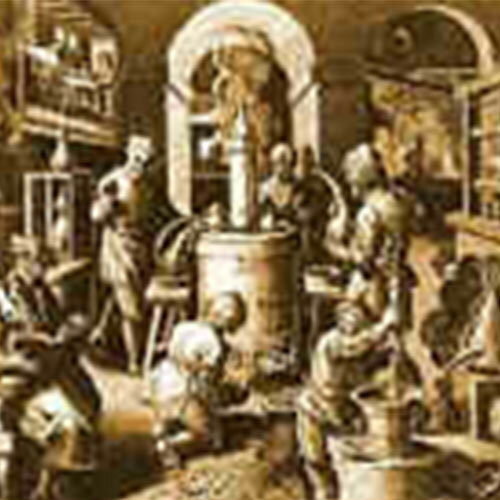 The design of every type of small still is examined, revealing many ways in which they may be improved. Precise details of how to extract essential oils and scents from plant materials are given, and methods compared. No myths, no guesswork. Just tested and proven facts and designs. 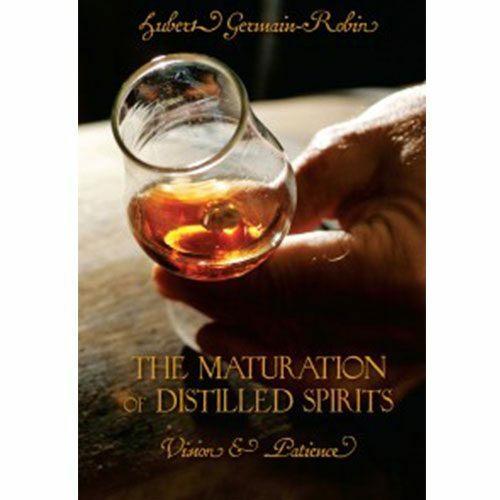 I have about a dozen books on distilling and this is the best for the intermediate distiller. 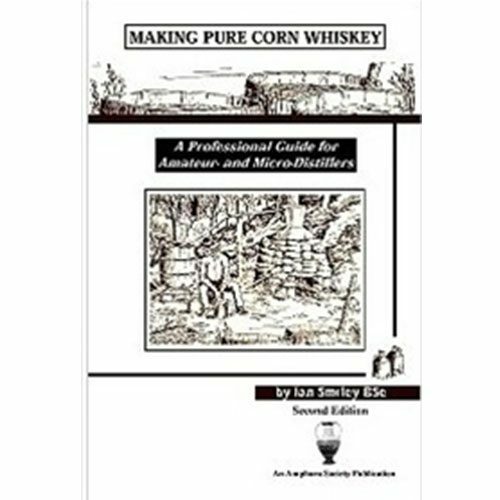 The book is great and lots of information I was looking for.